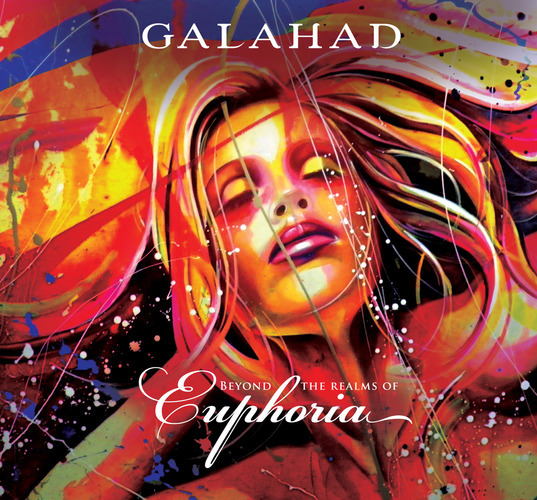 While many bands struggle to release an album in a somewhat regular time frame, British (neo) prog band Galahad succeed in releasing their second disk in 2012! 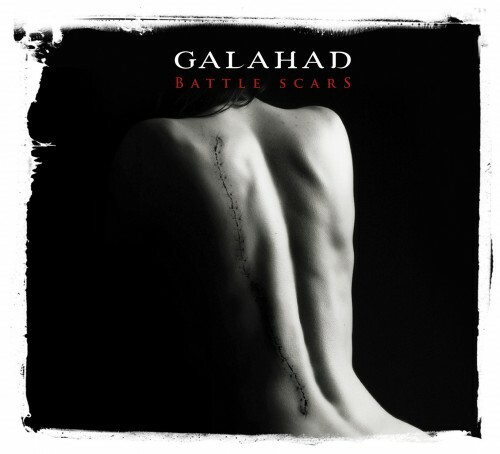 Battle Scars already proved a very classy introduction to this band for me, and I find it quite exiting that this recent release equals that one. With ease I might add. So no quality issues here at all. If anything, this release might even prove to be a bit more experimental. More dance like accents, more ambient / new age sounds. And still the proverbial progressive rock band. I can imagine many people lifting their eyebrows when reading this, but let me assure you, again the band make it sound natural and thus convincing. In my opinion this mixture of styles creates a unique edge to the band and for that alone they should receive recognition. But mixing things up goes nowhere when the songs and musical level don´t match. So when you start humming along during playback, all is good! Quality production by Karl Groom, and lots of great ideas and melodies. And still a tad more heavy then the average neo prog outfit, so I am one happy dude. Great album, fresh and interesting on all accounts. Get it! 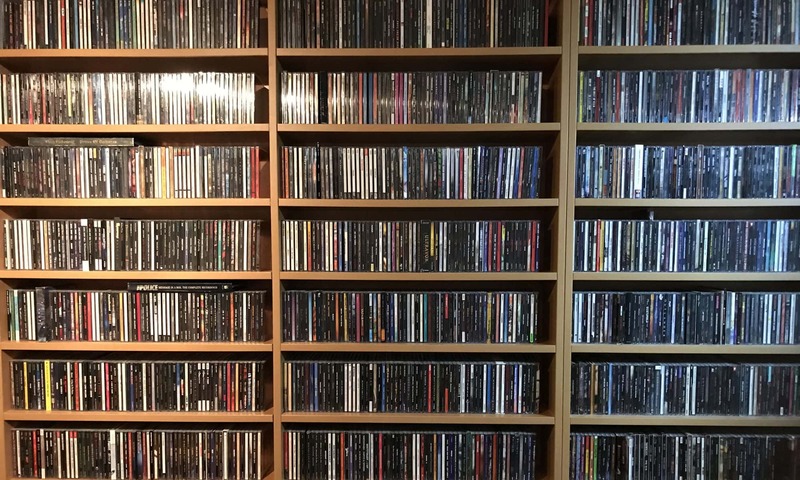 Another one of those bands that were on my “to discover” list and on behalf of Progstreaming (thanks Markwin) I am finally able to tell you about this band! And I must say, I did not regret it for a moment. The band turned out a bit heavier then expected. And yet, they have enough neo prog in them, so plenty of keyboards as well. Nice touch with those is that they sometimes incorporate elements from Dance (check Bitter and Twisted). May sound odd, but it actually works very well. Okay, back to the album. Opening with the title track, we are treated with a suspense ambient feel that quickly evolves into a classical sounding overture, before turning into a driven prog track. Reach For The Sun is an uptempo work out with some fine rhythmic ideas and energetic riffing. It is lyrically a kind of epilogue to the first track, that is, the few lines that are used. I really like how the keyboards are used here. Atmosphere, arpeggios, quirky blips and beeps. Nice. Singularity opens with a processed drum track accompanied by atmospheric synthesisers. When the guitar kicks in, you know you are in for a treat. It becomes obvious we are dealing with an experienced band here. Clever arrangements, good production, they hold the listeners attention with ease. The actual album is pretty short, but the bonus track on this beautiful designed digibook is a 2012 version of Sleepers, that with it´s 14 minutes lifts the album to 57 minutes. I obviously don´t know the original but think the fans will know it well. If you, like me, knew Galahad by name only, I strongly recommend checking this out. Great listen!